Today I'm introducing a new segment onto the blog. Style Crush will be when I take a celebrity or fashion icon, study their style, and pass along my favorite outfits of theirs to you, with tips on how to get their look. 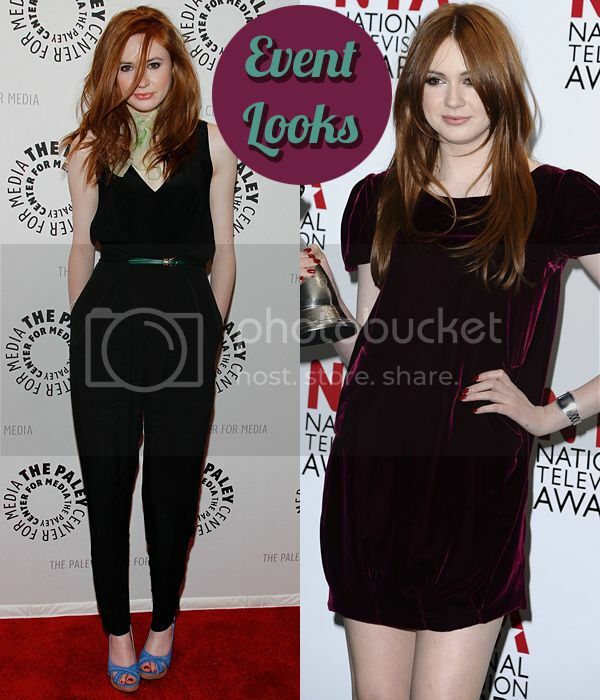 The first Style Crush is Karen Gillan, or Amy Pond from Doctor Who. 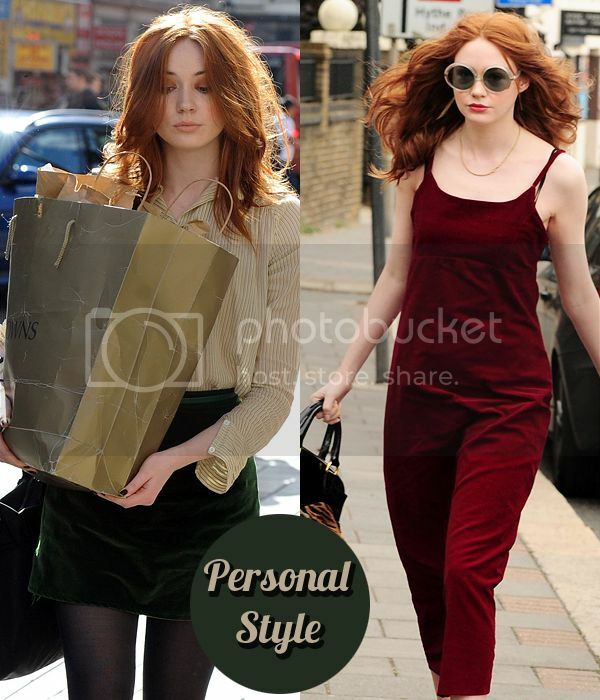 Karen has such a unique style, thrifty and trendy at the same time. 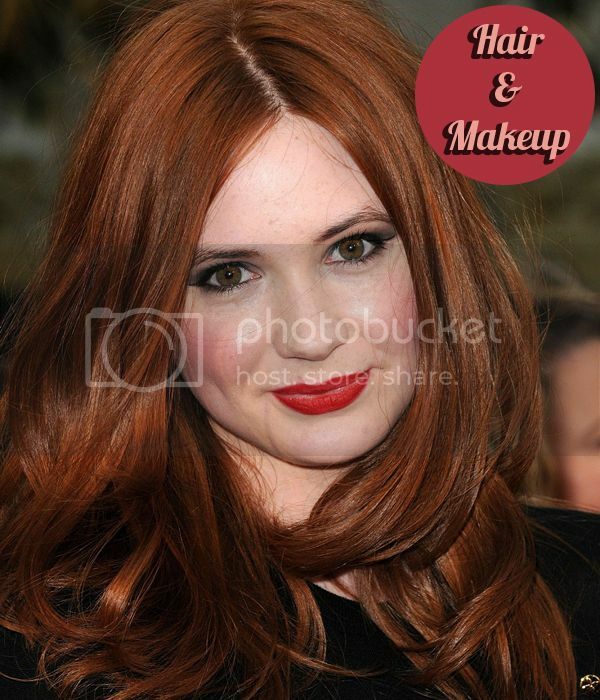 Her ginger hair is always her best accessory, it is always flawlessly done. Some colors may not looks good on someone with her pale coloring but she knows exactly what looks good on her. 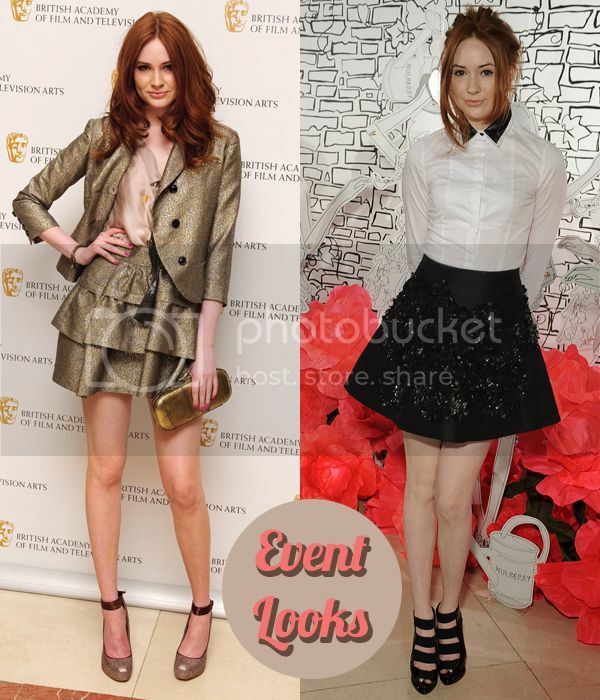 You can find my Pinterest board of inspiration on how to get Karen Gillan's style here. If you have not followed me on BlogLovin yet, please please please do so here! great post! she has such awesome and inspirational style :) following you on bloglovin! Thank you! I always admired her style. What a cool girl! Great taste, very feminine. Gillan is soooo beautiful. I fell in love with Pond as soon as I met her, and the Scottish just cinched it for me.